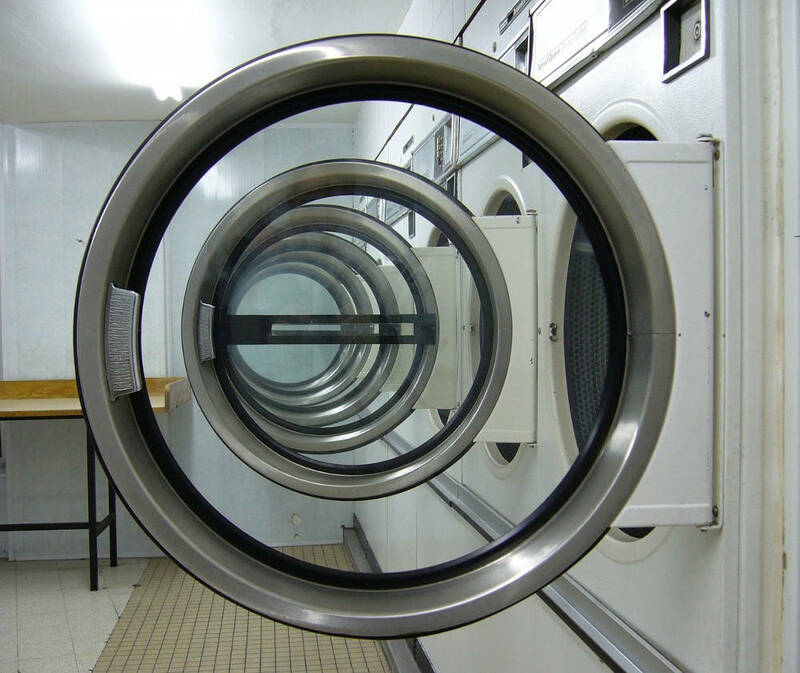 There are many things to consider when it comes to choosing commercial laundry equipment: cost, effectiveness, size, and even appearance, if your operation is open enough to be seen by customers. 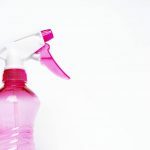 The quality of cleaning your machines provide will obviously have an impact on your business, but what about other equipment characteristics? How will those factors impact your business, if they impact it at all? When you’re wading through reviews and case studies and considering the cost of installing or upgrading laundry equipment, other factors can seem minor or less important. Unfortunately, those factors can often be the things that have the biggest impact later on. 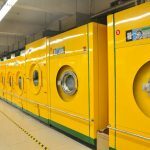 If you consider the following factors when first choosing commercial laundry equipment, you may be able to avoid unexpected negative effects on your business later on. Probably the most common unexpected issue for commercial laundry operations is repairs, which can cost you both in money and time. While you certainly can’t predict when your machines will break or what the cost and downtime will be, you can invest in laundry equipment that comes with a quality service plan. How long is the plan good for? Will there be capital outlay on top of the plan cost? Is there a time limit for repairs? If the plan isn’t all-inclusive or the provider can’t promise you won’t experience extended downtime, repairs may be more costly to your business than they need to be. People will tell you that all machines these days are energy-efficient, and while it’s true that laundry equipment as a whole has come a long way in becoming more environmentally friendly, utility usage and cost can still vary significantly depending on your choice of machine. Choosing even the most highly-rated water-based commercial laundry machine can leave you with 80% higher utility cost than is necessary. By choosing a machine that doesn’t use water as the primary cleaning medium, you not only save on water utilities, but energy costs as well. The Hydrofinity system uses polymer beads to replace most of the water in each wash cycle, saving up to 80% of water usage and up to 50% of energy usage. That’s the kind of difference in that can have a big impact on not only your operating costs, but your business overall.